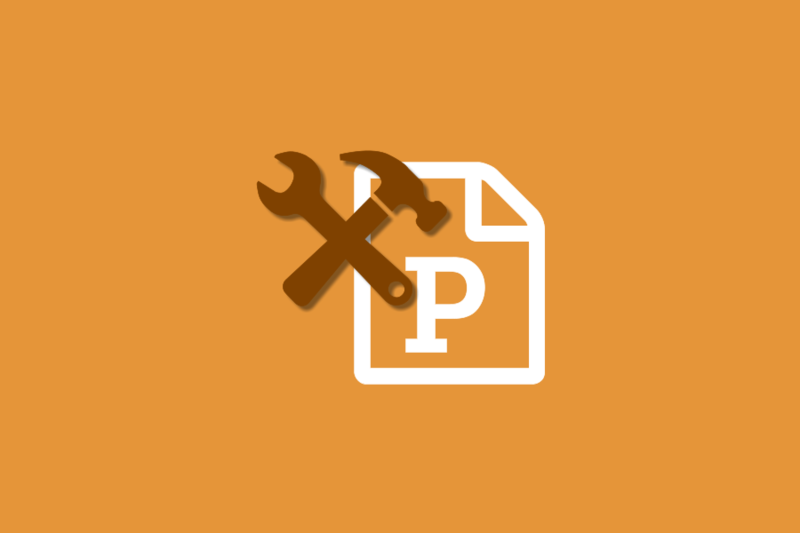 The PowerPoint converter includes options to control the orientation of the slides and notes in the presentation and to configure the size of the slides. You can also control if the slides or both slides and notes in the presentation, are converted. Showing hidden slides and comments as well as how the slides and notes are displayed on each page are some of the other options available. You can configure either a Conversion Profile, if you are calling the Command Line or .NET library from your code, or the Watch Folder service to handle the converting of PowerPoint files. For a complete list of settings and values, see PowerPoint Converter Options in the User Guide.